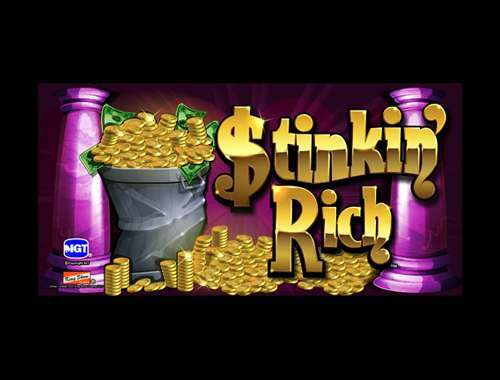 I smell it! Spring is coming so you know what that means don’t you? St.Patricks silly. 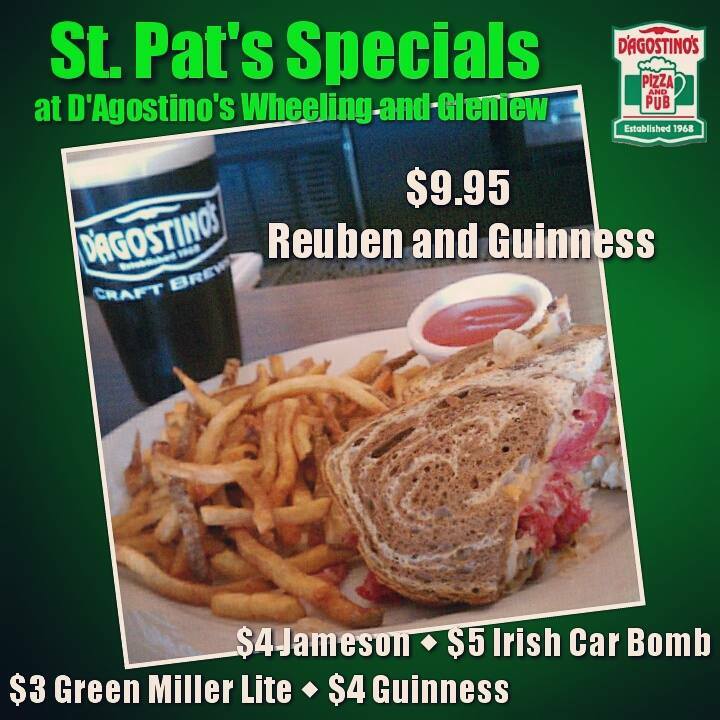 Visit D’Agostino’s in Wheeling and Glenview for our Corned Beef and Guiness specials. That’s right D’Ags goes Irish for a day!